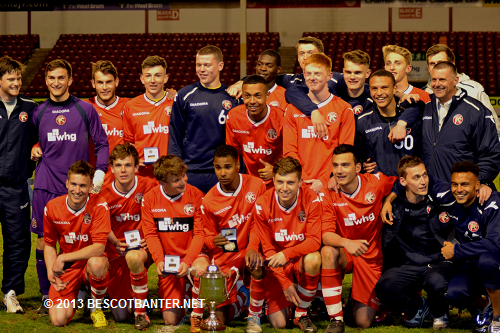 On Saturday morning Walsall Football Club's Under 18s side will play host to Accrington Stanley Under 18s in the opening game of the 2015/16 Football League Youth Alliance (North West) season. 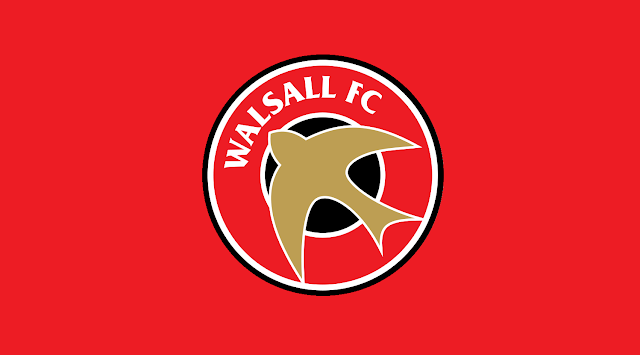 Ahead of the game, Saddlers Head of Youth Neil Woods has spoken to the club's official website and discussed his side's pre-season campaign, along with looking ahead to Saturday's opening FLYA match. 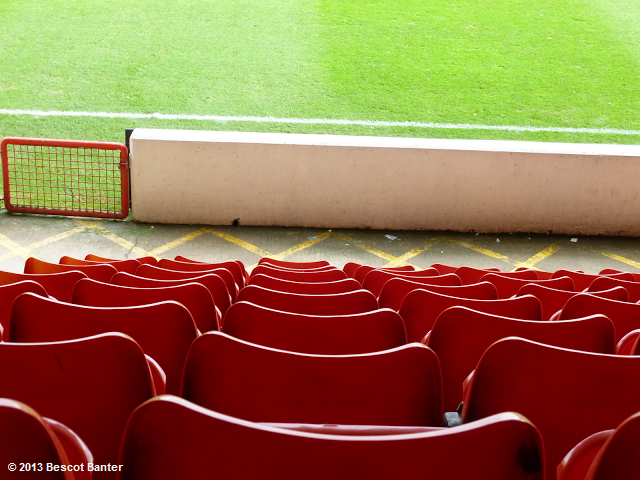 After six games of the 2014/15 Football League Youth Alliance (North West) season Walsall Football Club's Under 18's find themselves undefeated and sitting at the top of the table.